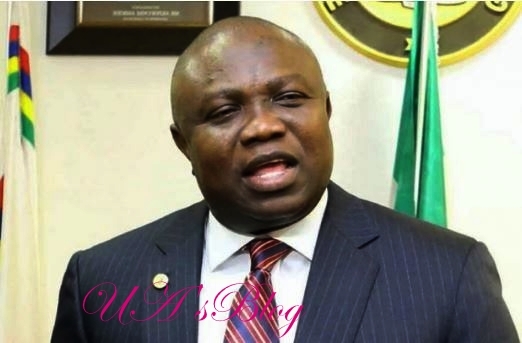 The Lagos State Governor, Akinwunmi Ambode, has conceded defeat in the governorship primaries of the All Progressives Congress to pick the party’s candidate for next year’s election. Ambode made his position known in a statewide broadcast on Wednesday. He congratulated the eventual winner, Babajide Sanwo-Olu. Dear Lagosians, APC is a great party and the interests of our beloved State must always supercede that of any person or group. It is in this regard that I wholeheartedly congratulate the winner of the Lagos State APC Primaries, Mr. Babajide Sanwo-Olu and urge all Lagosians to immediately support our party’s gubernatorial candidate in the 2019 elections and work for the success of our dear party.